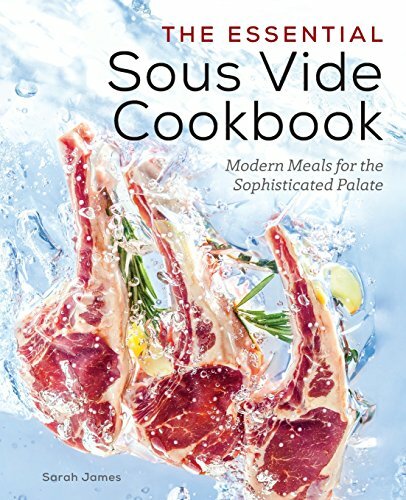 You shouldn’t have to go out to expensive restaurants just to eat perfectly cooked food. 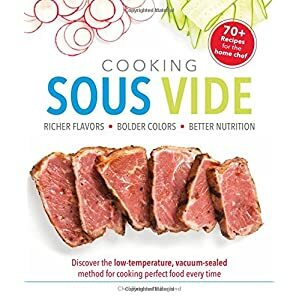 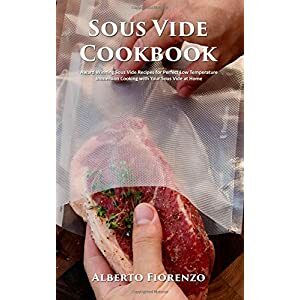 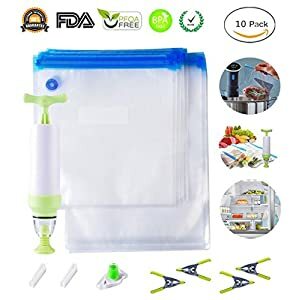 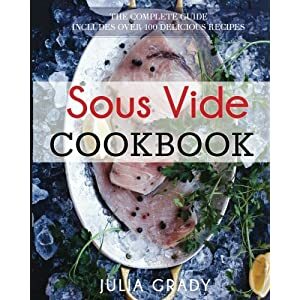 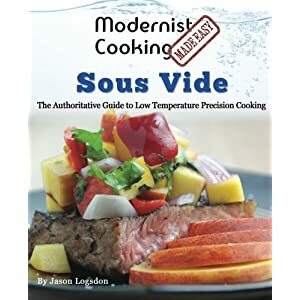 Whether you’re a sous vide enthusiast seeking to add new recipes to your repertoire, or just getting into the technique, The Essential Sous Vide Cookbook will show you how easy it is to make restaurant quality food in your very own home. 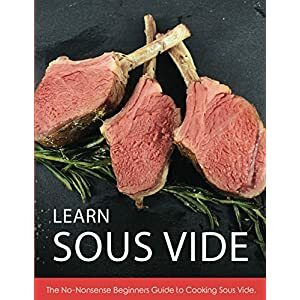 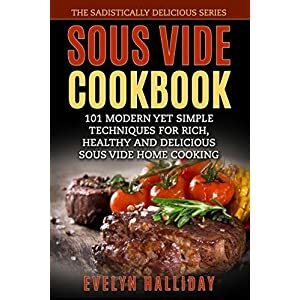 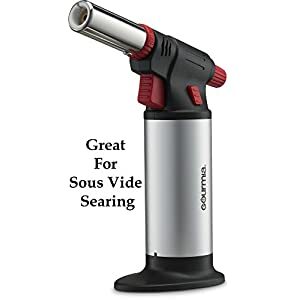 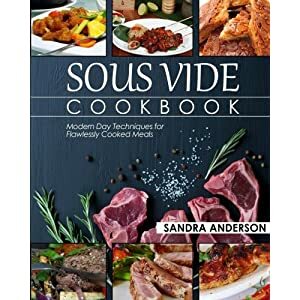 The Essential Sous Vide Cookbook brings you recipes such as: Garlic-Rosemary Lamb Chops, Duck Leg Confit, Salmon and Lemon Dill Sauce, French Onion Soup, Poached Pears with White Wine and Ginger Sauce, Homemade Yogurt, and much more! 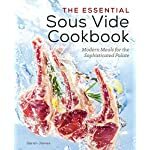 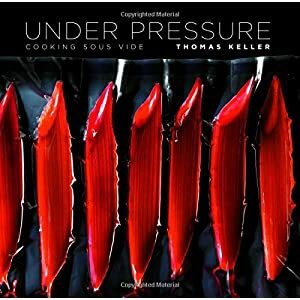 Join notable chefs in the kitchens of high-end restaurants worldwide when you master the culinary techniques in The Essential Sous Vide Cookbook.